Drivers in Glendale Heights and Bloomingdale who are looking for a new midsize sedan will inevitably want to consider both the 2016 Chevrolet Malibu and the 2016 Honda Accord. After all, these are two of the most recognizable models in the segments and both have a lot to offer. Before you select one or the other, be sure to explore how they compare side by side. 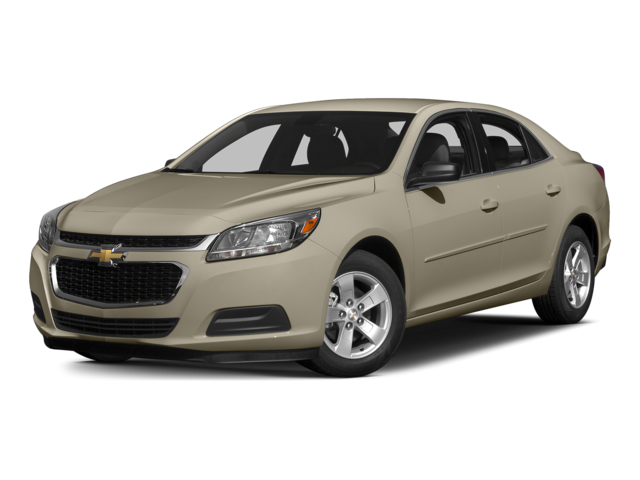 If you find the Chevy Malibu to be the better option, take it for a tour and test drive at Sunrise Chevrolet in Glendale Heights, IL. When both cars are equipped with their standard equipment, the 2016 Chevrolet Malibu gets far better gas mileage. Powered by a base 1.6L turbocharged four-cylinder, fuel efficiency is rated at an impressive 27 mpg city and 37 mpg highway, according to the EPA. The base 2.4L four-cylinder engine on the Accord is only able to get an EPA-estimated 23 mpg city and 34 mpg highway, so your monthly driving costs are going to be higher. There are several high-tech features that are available in the Chevy Malibu that you won’t find inside the Honda Accord. OnStar: This advanced telematics system connects you with help on the road, provides turn-by-turn navigation, enables hands-free calling, and serves as a 4G LTE Wi-Fi hotspot. Teen Driver: Parents with teen drivers can preset a maximum speed and maximum stereo volume to help deter reckless behavior. Wireless Charging: Placing devices on a special pad charges them up without you having to plug them in. These cars may occupy the same segment but they work hard to differentiate themselves in terms of style. The redesigned Malibu takes style cues from the Impala and now has a larger, more muscular look that gives it an impressively imposing presence on the road. 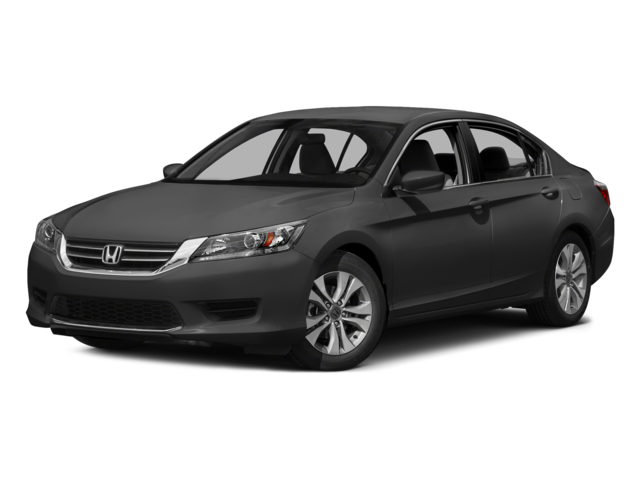 The Accord has not been redesigned since 2013 and retains the lower, leaner, wedge-like look that it's become known for. Some drivers like this style, while others want something that will grab more attention on the road. In addition to helping you save money on gas, the cost of getting into a 2016 Chevrolet Malibu is less, significantly so at the top of the trim ladder. The Accord may be popular but the fully redesigned 2016 Chevy Malibu is much more exciting and a better value. Find out just how much fun this car is by visiting Sunrise Chevrolet at 414 North Avenue in Glendale Heights, IL. It’s a quick 10-minute drive to get here from Bloomingdale by taking Glen Ellyn Road south to the Brunswick Zone. Feel free to contact us to talk to an expert about the all-new Chevy Malibu.